Carole King. Photo: Elissa Kline. 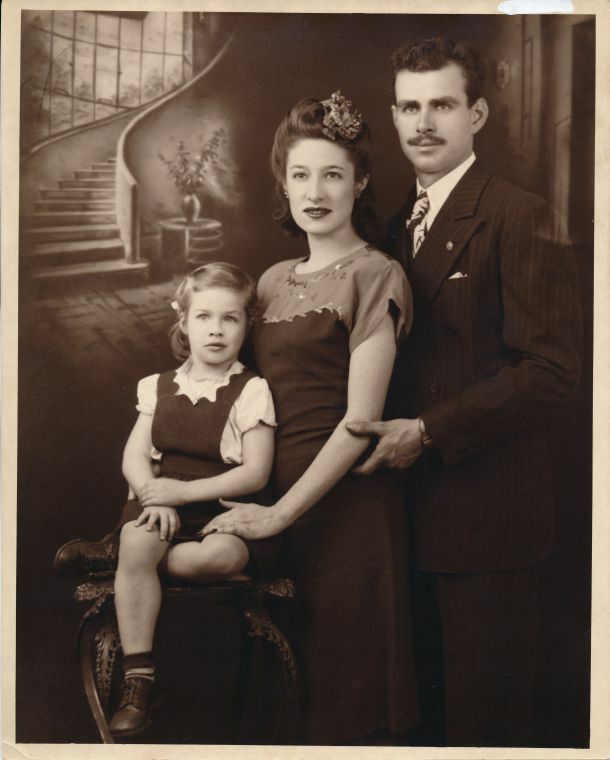 Carole King and parents Eugenia and Sidney Klein, circa 1947. 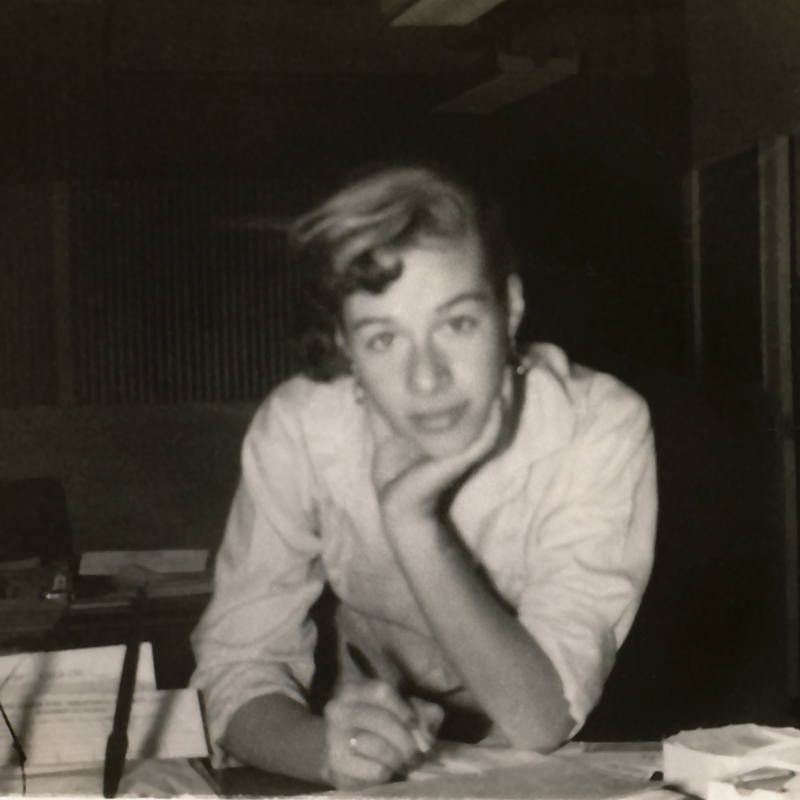 Carole King Family Archives. Carol Joan Klein is born Febuary 9 in Manhattan to Eugenia Klein, née Cammer, and Sidney Klein. She grows up in Brooklyn, NY. Enters the High School of Performing Arts. Enters James Madison High School. Enters Queens College and meets Gerry Goffin. Records “The Right Girl,” the first song written and recorded for ABC Paramount as Carole King. Marries Gerry Goffin in Queens, NY. King and Goffin write “Will You Love Me Tomorrow” for the Shirelles. It becomes their first #1 song and the first song by a girl group to reach #1 on Billboard Chart. First sees James Taylor perform at the Night Owl. 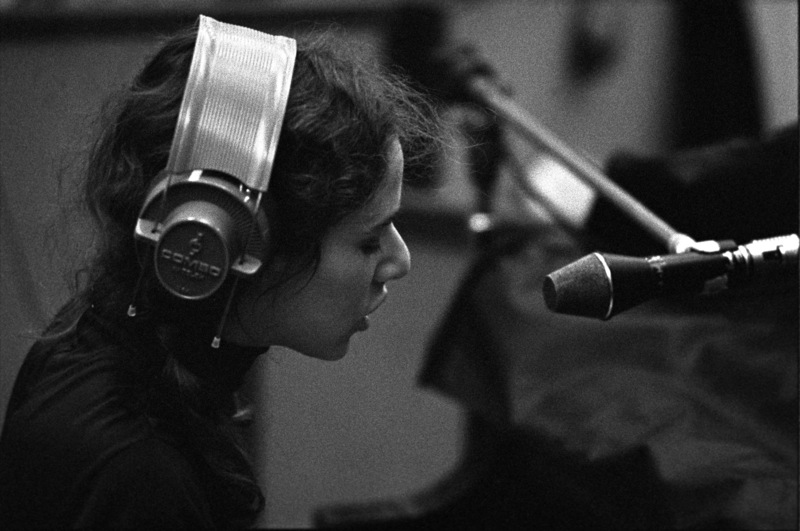 Carole King. Ode Records Photography Jim McCrary. Moves to Laurel Canyon in Los Angeles separately from Gerry Goffin. They divorce that year. King forms The City group with bass player Charles Larkey and guitarist Danny “Kootch” Kortchmar. The City’s album, Now Everything’s Been Said is the first in which King works with Lou Adler as a producer. The City disbands. King meets James Taylor. Releases first solo album, Writer (#84 in Billboard Chart). Marries Charles Larkey and performs for the first time at Troubadour Club in Los Angeles, CA. King gives birth to daughter Molly Larkey and releases a second solo album, Tapestry. 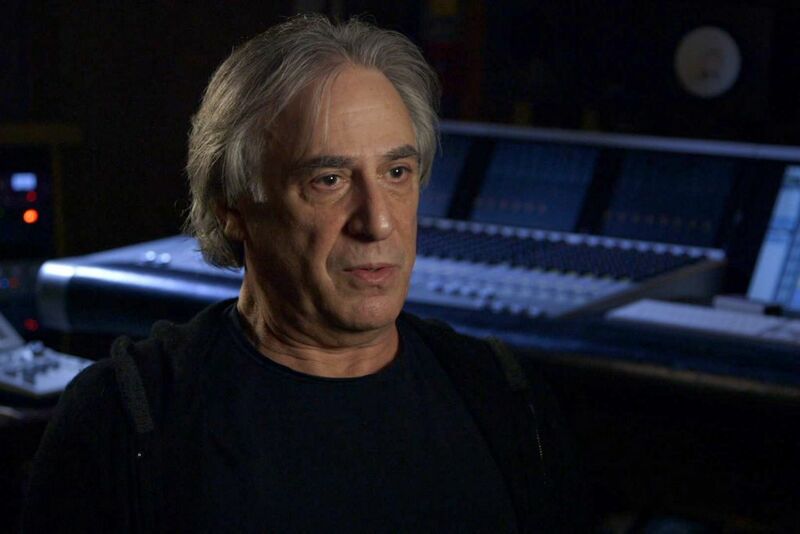 Tapestry is produced by Lou Adler and recorded at A&M studios in Los Angles, mostly in Studio B. Danny “Kootch” Kortchmar, Russ Kunkel, Charles Larkey are among the rhythm section musicians. James Taylor plays acoustic guitar and sings background vocals along with Joni Mitchell. At the time of the recording, The Carpenters were in Studio A and Joni Mitchell was recording “Blue” in studio C.
Tapestry topped the Billboard Chart for 15 weeks, won four Grammy Awards, and over time has sold 25 million copies worldwide, and has been named among the Rolling Stone Top 500 albums of all time. 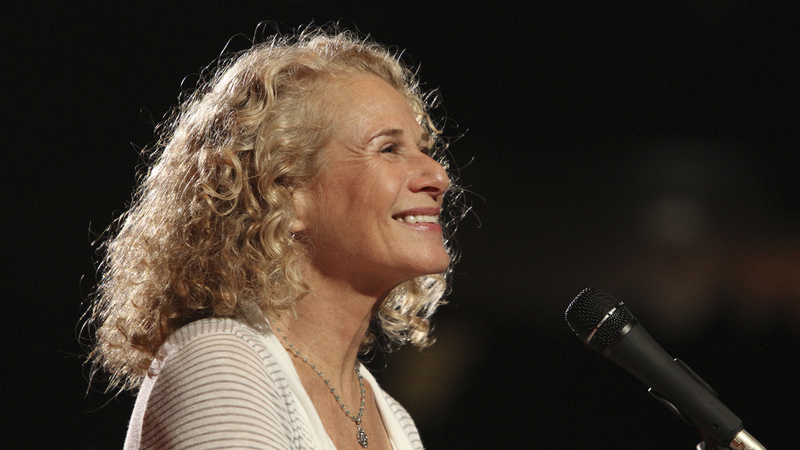 Carole King makes her headlining debut at Carnegie Hall on June 18. Her album Music, produced by Lou Adler on Ode Records, goes Platinum. King’s Rhymes and Reasons album, produced by Lou Adler on Ode Records, goes Gold. King’s Fantasy album, produced by Lou Adler on Ode Records, goes Gold. She performs for over 100,000 people on Central Park’s Great Lawn in New York City on May 26. King’s son Levi Larkey is born. Wrap Around Joy album, produced by Lou Adler on Ode Records, goes Gold. The song “Jazzman” goes to #2 on Billboard chart and is nominated for a Grammy. Really Rosie TV special with story and animation by Maurice Sendak) airs. The album soundtrack is nominated for a Grammy. 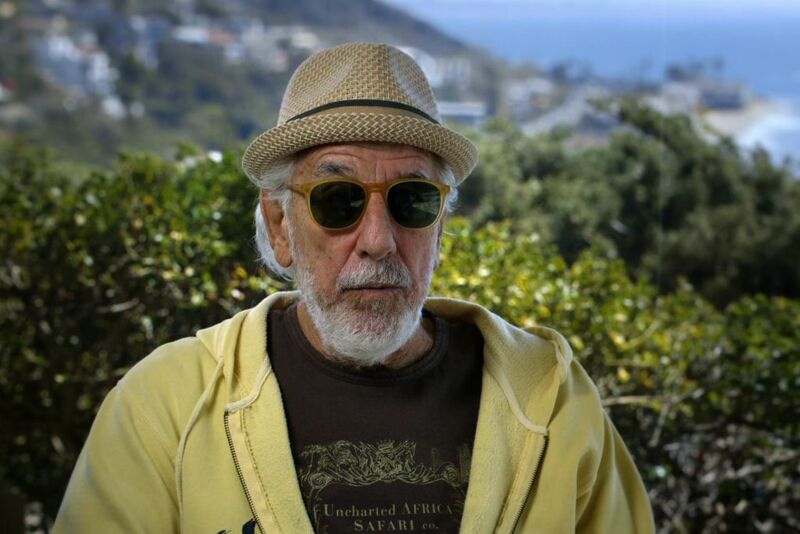 Thoroughbred is King’s last record for Lou Adler’s Ode Records. She divorces Charles Larkey. Moves to Idaho. Releases Simple Things on Avatar/Capitol Records, produced by King and Norm Kinney. Marries Rick Evers. Husband Rick Evers dies of a drug overdose. Welcome Home is King’s co-produces the album with Norm Kinney. Touch the Sky album produced by King and Mark Hallman. Pearls: Songs of Goffin and King produced by King and Mark Hallman. Marries Rick Sorensen. One to One album produced by King and Mark Hallman on Atlantic Records. Live concert VHS video with on-camera interview. Speeding Time album reunites King with producer Lou Adler. Goffin and King inducted into the Songwriters Hall of Fame. City Streets (Eric Clapton plays on two tracks). Begins working with foundation Alliance For The Wild Rockies and other groups toward passage of Northern Rockies Ecosystem Protection Act (NREPA). For the film A League of Their Own, writes and performs “Now and Forever,” which receives Grammy nomination. Plays the lead role of Mrs. Johnstone in the Broadway production Blood Brothers. Testifies on Capitol Hill on behalf of Northern Rockies Ecosystem Protection Act (NREPA). Records backing vocals for Celine Dion’s “The Reason” with producer Sir George Martin. The song was originally co-written by King, Mark Hudson, and Greg Wells for Aerosmith. After an eight-year hiatus from studio recording, King releases album Love Makes the World. The Living Room Tour album. Troubadour 50-year anniversary. King and James Taylor perform six shows with original band, Danny “Kootch” Kortchmar, Russ Kunkel, and Leland Sklar. King testifies on behalf of NREPA on Capitol Hill. Advocates on behalf of NREPA and testifies on Capitol Hill for a third time. Carole King and James Taylor – Troubadour Reunion Tour. Live at the Troubadour >debuts at #4 on Billboard Album Chart. Kings’s mother dies December 22 at age 94. King’s longtime guitarist, co-producer, and friend Rudy Guess dies December 31 at age 57. A Holiday Carole (Louise Goffin, producer and co-writer) is nominated for a Grammy. King’s memoir Natural Woman >is published and becomes a bestseller. Legendary Demos, a collection of King’s early demos, is released. King is named a BMI songwriting icon and is honored with a star on the Hollywood Walk of Fame. King becomes the fifth recipient and the first woman to receive the Gershwin Prize for popular song from the Library of Congress. Receives a Grammy Lifetime Achievement award. Grammy Foundation names King MusiCares Person Of the Year. Beautiful – The Carole King Musical opens on Broadway and wins two Tony Award, including Best Actress in a Musical for Jessie Mueller (Carole King). Gerry Goffin dies at age 75. 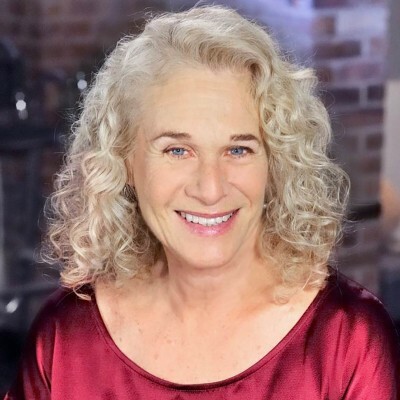 Beautiful – The Carole King Musicalopens in London’s West End and wins Olivier Awards for Best Actress in a Musical for Katie Brayben (Carole King) and Best Supporting Actress in a Musical for Lorna Want (Cynthia Weil). King receives Kennedy Center Honor on December 6. James Taylor, Sara Bareilles, Aretha Franklin, and the cast of Beautiful, The Carole King Musical perform in King’s tribute.